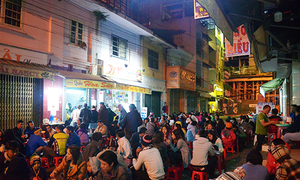 Follow the locals to nameless roadside eateries as the cold snap bites in Vietnam's capital. 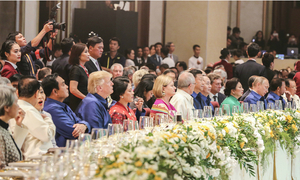 Try the tasty treats in small restaurants at 5 Tong Duy Tan, 1 Dinh Liet, 34A Tran Phu and 88 Cua Bac. These dumplings are made from sticky rice stuffed with mung beans or black sesame. The rice balls are then soaked in ginger syrup and served hot. Head to Hang Dieu, Quan Thanh or Tay Ho far a sample of these sweet balls from either age-old eateries or street vendors. 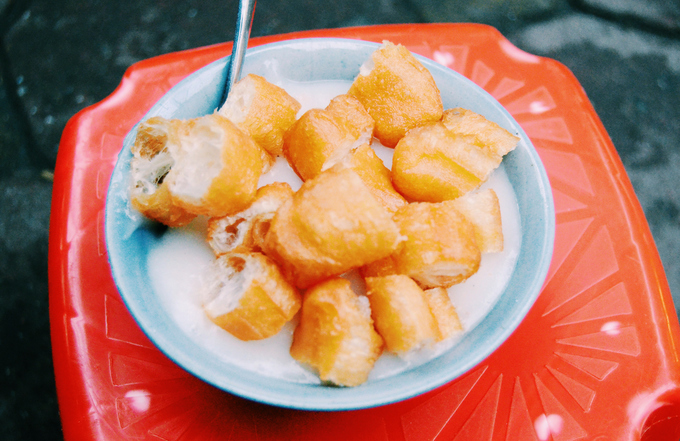 Hanoi people love rib porridge and it's needless to say why this hot congee with quay (fried dough) is a perfect choice for a cold day. 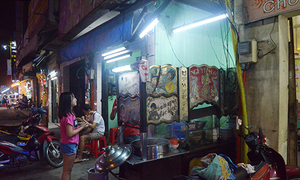 There’s a nameless roadside stall at 2A Ly Quoc Su Street that man locals say serves the best rib porridge in Hanoi. 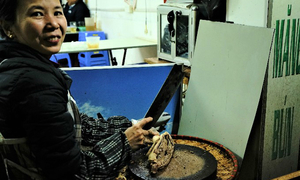 You can also find this hot treat in Dong Xuan Market. 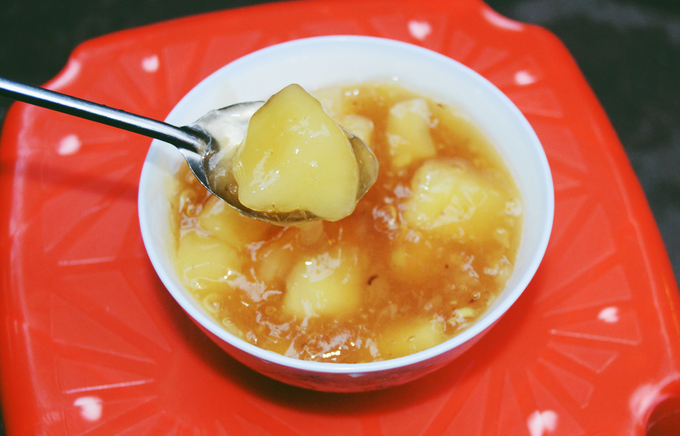 Cooked cassava paired with hot ginger syrup is the perfect dessert after a bowl of rib porridge, and it can be found practically next door at 36 Ly Quoc Su, just a few steps from the congee joint. 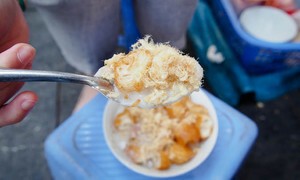 If not, save your dessert for roadside stalls on Luong Dinh Cua. These are no ordinary noodles. 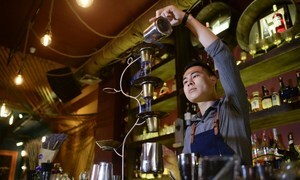 These guys team up with with stewed chicken and Chinese herbs. This dish was inherited from Chinese people who used to live in the Old Quarter. 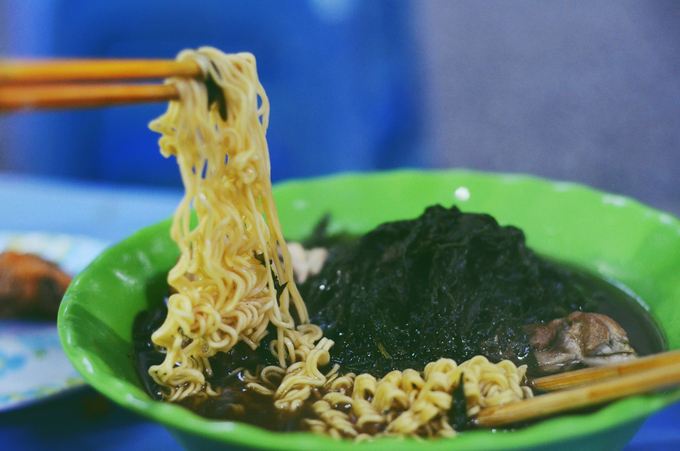 This noodle soup tastes best hot and is no doubt a good choice for winter. 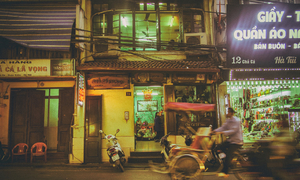 You can find it on Hang Bo and on the corner of Hang Can and Luong Van Can. 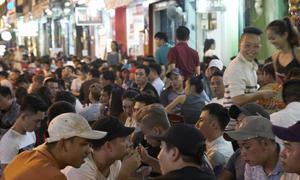 It might sound scary but believe it or not, pig's blood is quite popular among Vietnamese (and Chinese) people. 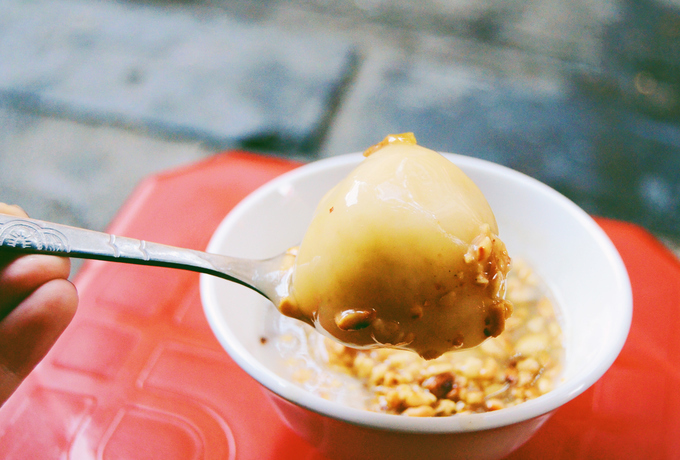 The curd appears in many dishes in Vietnam, from congee to noodle soup. 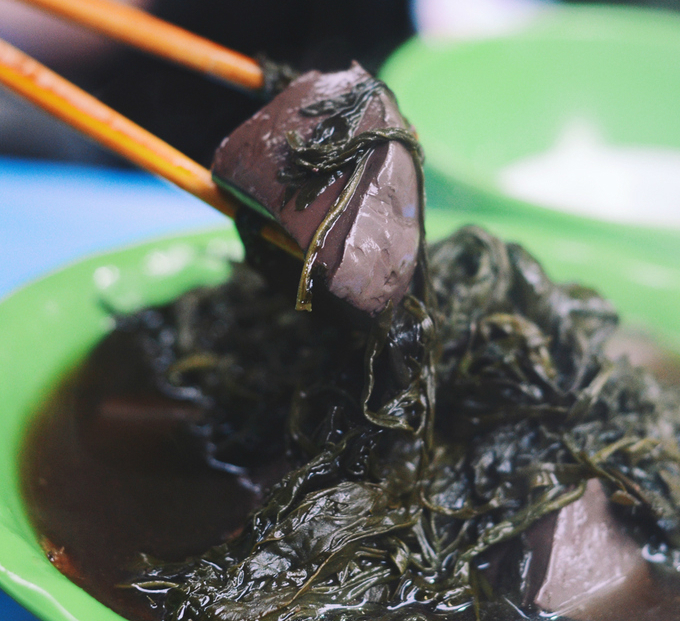 As for this particular blood pudding, there is no porridge or noodles, just the pudding and bitter mugwort leaves. 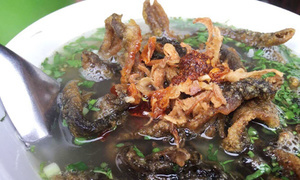 A nameless eatery at the corner of Cha Ca and Lan Ong is where Hanoians go for this soup. 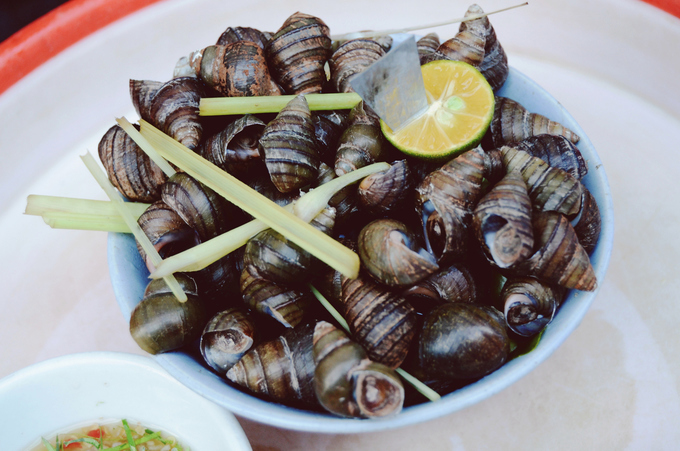 These rustic snacks are found all year round in Hanoi, but winter puts them high on the what-to-eat lists for both locals and visitors. 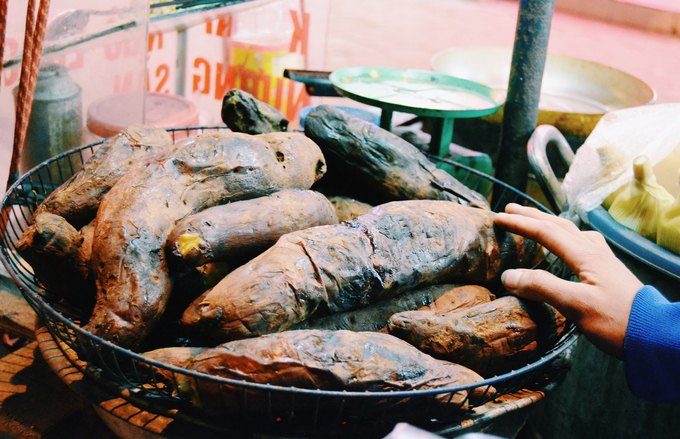 Check out street vendors to grab the hot corn and sweet potatoes because you will not find them in fancy restaurants.